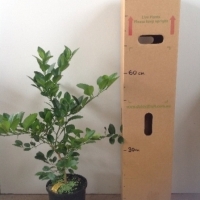 It will be marginal, limes prefer a warmer climate, worth trying if you have a nice warm and sheltered sunny corner. 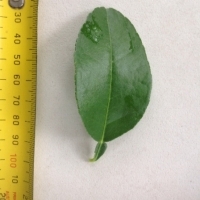 Comments: - Graft on rough orange rootstock. Heavy fruiting, good flavour. 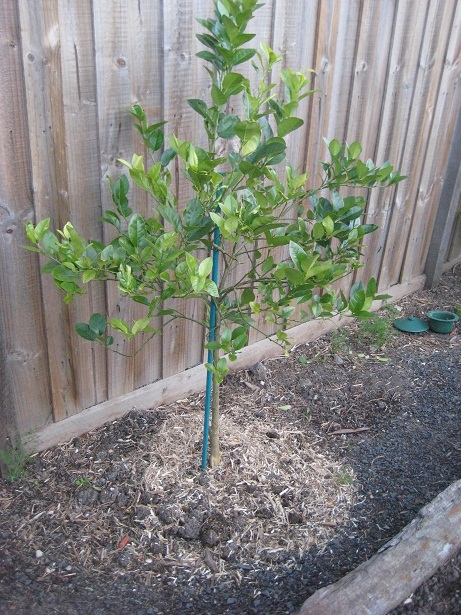 Have grafted mekrut (kaffir) lime and joppa orange on but these grafts are quite recent and yet to fruit. 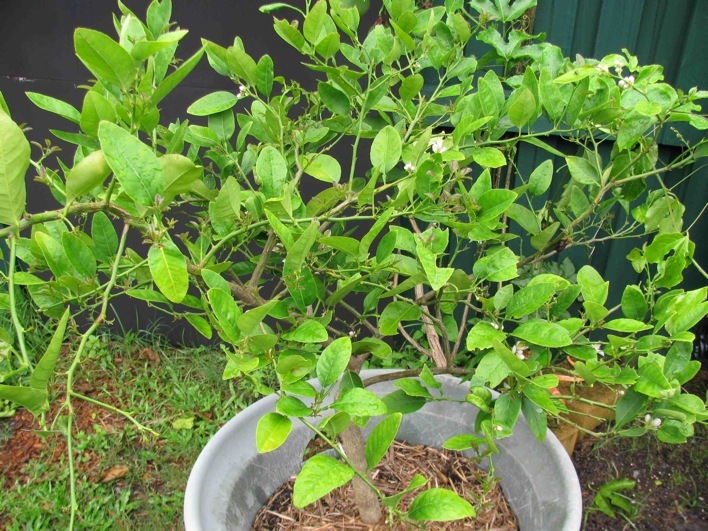 Best of my citrus, a heavy bearer with good size fruit if it gets regular water, but after 9 years is now taking a beating from borers and longicorn beetle. 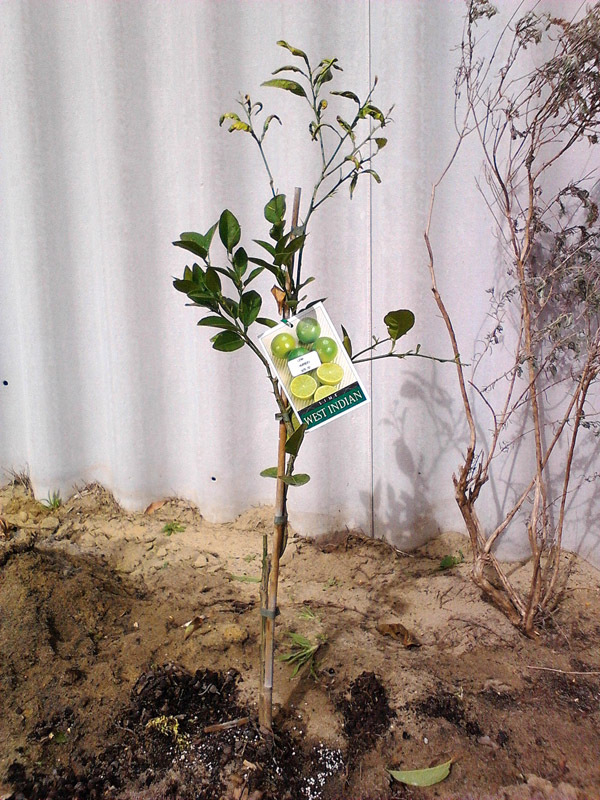 Pest Control: Pick off citrus shield bug and caterpillars, spray for lea miner occasionally. 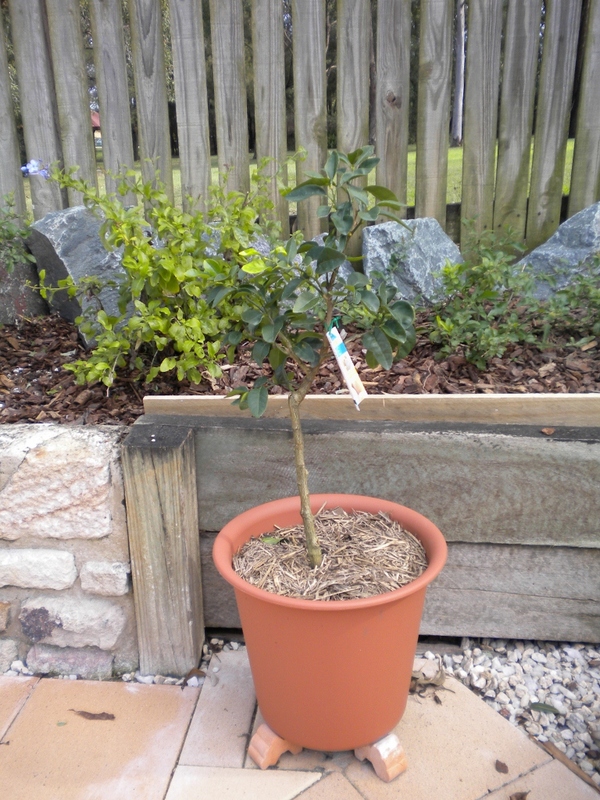 Too many seeds in fruit, but mum has tahitian so I wanted a different one. 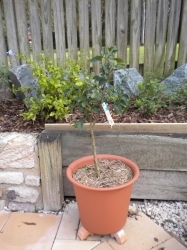 Nearly always has fruit - lived in a pot for the first 2 years after I bought it. Flowers well, only a few fruit so far but it is still young. 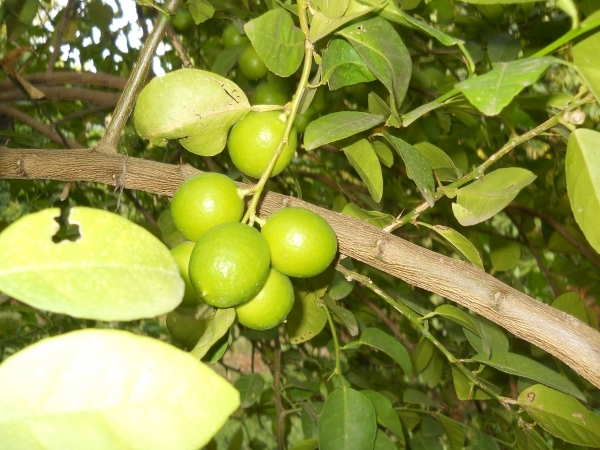 The other lime took 3 years to fruit well. 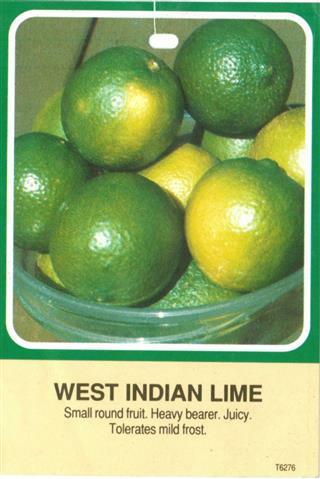 Comments: - I heard that this particular lime has excellent flavours. I don't know how well it will grow in Melbourne but it seem some members had sucess with this particular lime here. How well does this lime grow in Melbourne weather? 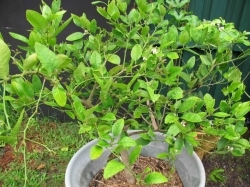 Is there anything special I may need to do to the plants to ensure its success in my garden?